The story of The Internship is pretty easy to follow, two guys who have done sales all their life loose their jobs and attempt to get a new one at Google. All they have to do is become the top ranked intern team and they will be guaranteed a job at giant web company. The only problem is they couldn’t tell you the difference between a Google Hangout and an Android API call. To make things worse they get stuck with all the interns that didn’t get recruited to other teams. This is going to be smooth sailing for the two, right? I am super excited to see Vince Vaughn (playing Billy McMahon) and Owen Wilson (playing Nick Campbell) back together in the same movie. 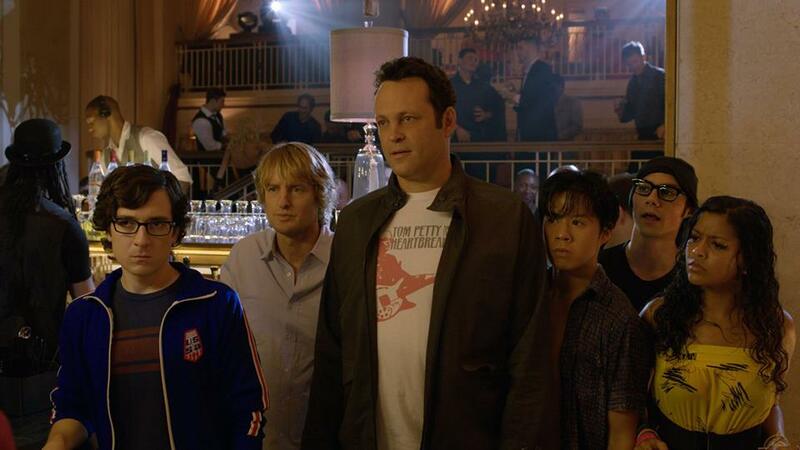 One of my favorite parts of Wedding Crashers was the back and forth they had with each other and the duo doesn’t disappoint in The Internship. They totally sold the parts of two partners who had been working together in sales for years and being able to play of each other. It was fun to watch the two on screen and it didn’t seem like they were re-using old material. Now before I go on with the review I’ll let everyone know that it’s been a goal of mine to tour the Google campus one day. 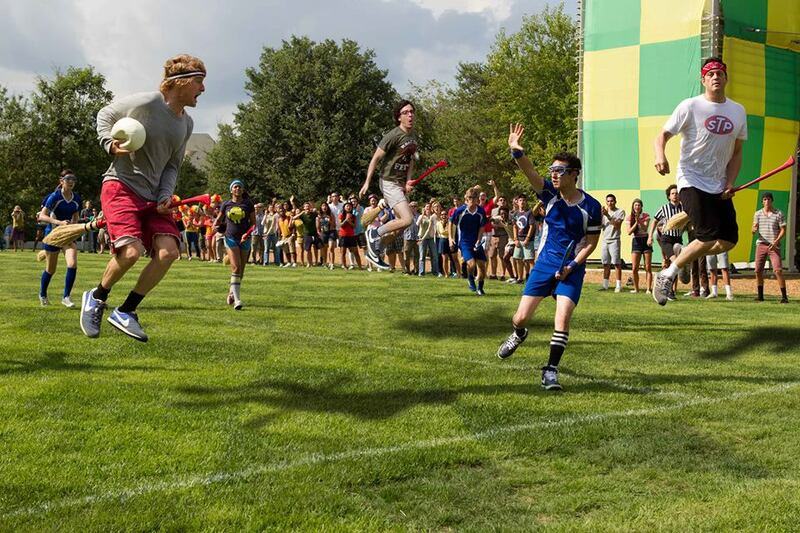 It hasn’t happened yet but this movie makes me want to see the campus even more. The movie may seem like a giant ad for Google but I see it as an insight to the company culture. Some of the scenes were filmed at the Google campus (I mean where else are you going to find a giant slide people use to get between levels? ), and the movie shows off some really cool Google products. It’s not just the visuals the movie got right; the environment of the company was captured too. I could feel the energy and excitement people have described when they talk about working at Google. Some of you might be thinking that this is a movie just for geeks, you would be wrong. The movie is definitely made for everyone to enjoy. It doesn’t how well (or bad) you can use a computer, there are funny parts for everyone. There are gags for everyone to enjoy during the movie (one of my favorites was a little Game of Thrones reference). My mom (who barely can access her e-mail) said the movie was funny and enjoyable, that is a feat! The movie pacing was excellent, the story progressed at a great rate and there weren’t scenes that seemed to drag (unlike some movies, I’m looking at you After Earth). I won’t beat around the bush with this movie verdict, The Internship is definitely a movie to see. Right now it is my front-runner to being the comedy movie to watch this summer. 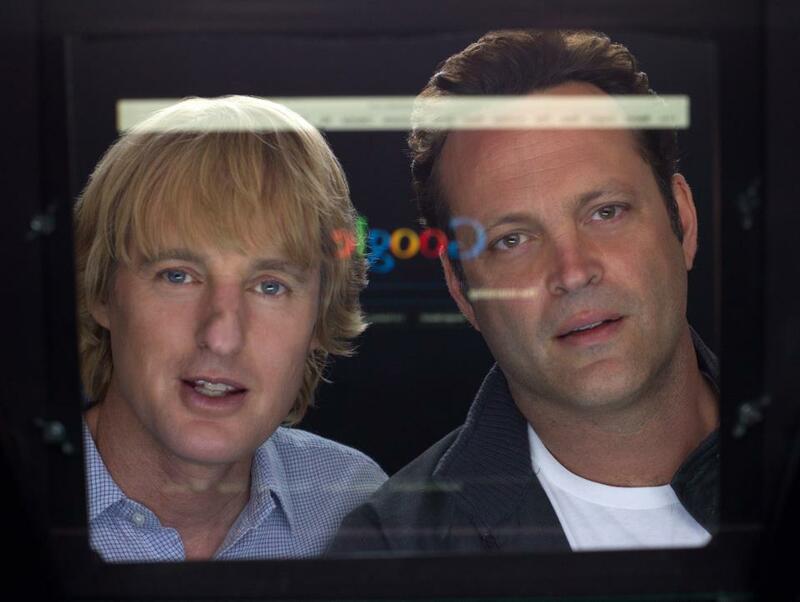 The producers hit it right on the nail getting the Vince Vaughn/Owen Wilson duo back for this movie and did a great job showing the world a glimpse of what it feels like to work at Google. Crosstown - The place where you meet Piggy!